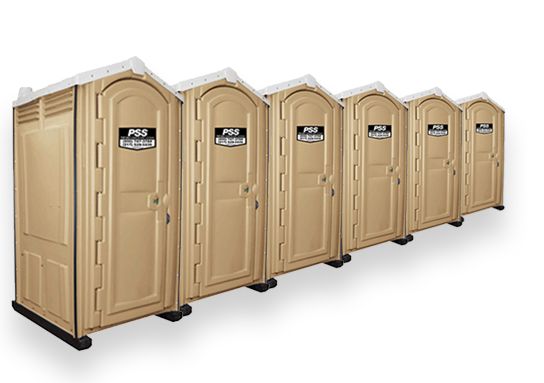 Portable Restroom Trailer Rentals by Portable Sanitation Systems are the perfect solution for any outdoor event, festival or construction site where comfort and versatility are required. 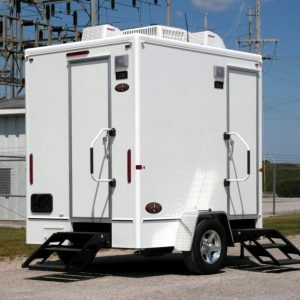 Unlike portable restrooms, bathroom trailers offer a variety of features and amenities much like that of a home bathroom. This extra touch of comfort makes them quite appealing to event patrons and construction workers alike. 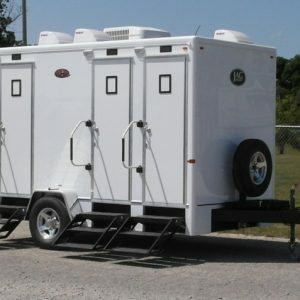 Whether you’re looking for a luxury restroom trailer for a black tie event or an oversized bathroom trailer for an emergency response situation, we are sure to have a trailer solution to meet your needs. Please feel free to browse some of our restroom trailers below. For additional questions and pricing please don’t hesitate to contact a member of our sales team at (800) 747-3784.